While everyone loves a good turkey on Thanksgiving, we decided to one better – spend some time with the all-new 2019 BMW 3 Series. 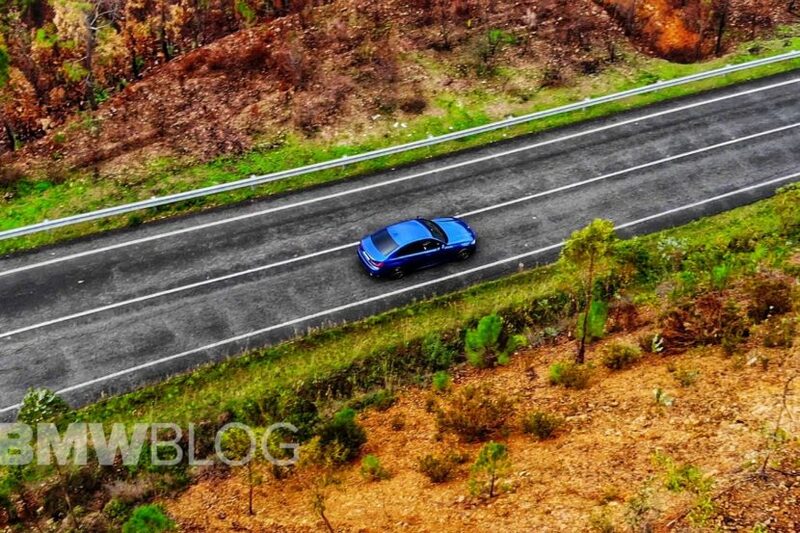 To do so, we headed out to south of Portugal to sample the G20 3 Series through some amazing backroads, before heading to the famous Portimao race track for some drifting fun with the M340i. The driving impressions are under embargo until mid-December, so we had to move our coverage onto our social media channels where we just publish a series of photos, videos and stories. You can find them on Instagram, Facebook and Youtube. Since some of you might not be of the “social kind”, we decided to bring over some of the content. 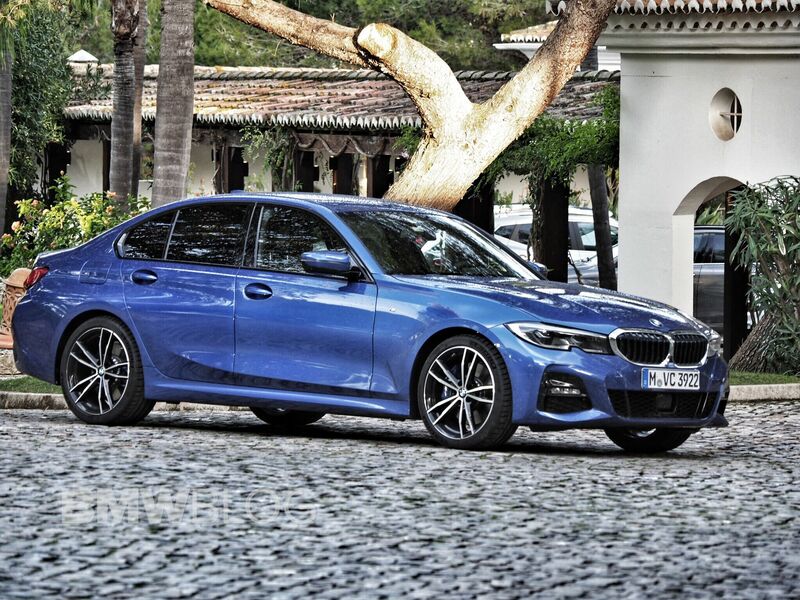 Below, you will find real life photos of the BMW 330i with the M Sport Package, of course, in Portimao Blue since we’re in the area. If you spec the M Sport package on the BMW 330i, it ditches those little “T” shapes for more traditional front air intakes and it looks really good in real life. If you get either the BMW 330i or 330d, a limited-slip rear differential is optional when combined with either M Sport suspension setups. The diff is an electronically-controlled unit, similar to what you’d find in an M3, and it allows for much sharper, more precise handling. Under the hood of the BMW 330i lies a 2.0 liter turbocharged four-cylinder engine with 255 hp and 295 lb-ft of torque. That’s paired with an eight-speed automatic as-standard and comes in either rear or all-wheel drive. All combined, the BMW 330i can hit 60 mph in 5.6 seconds. 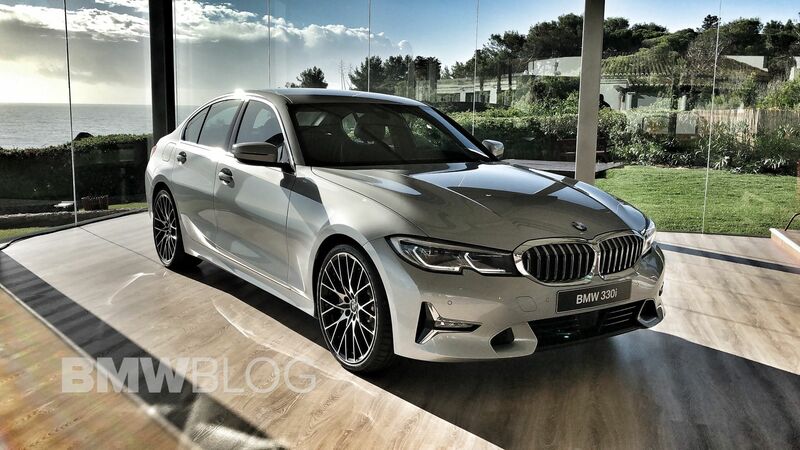 If you’d like to more live updates, please follow us on the channels mentioned above as we will have another day to spend with the new 3 Series.